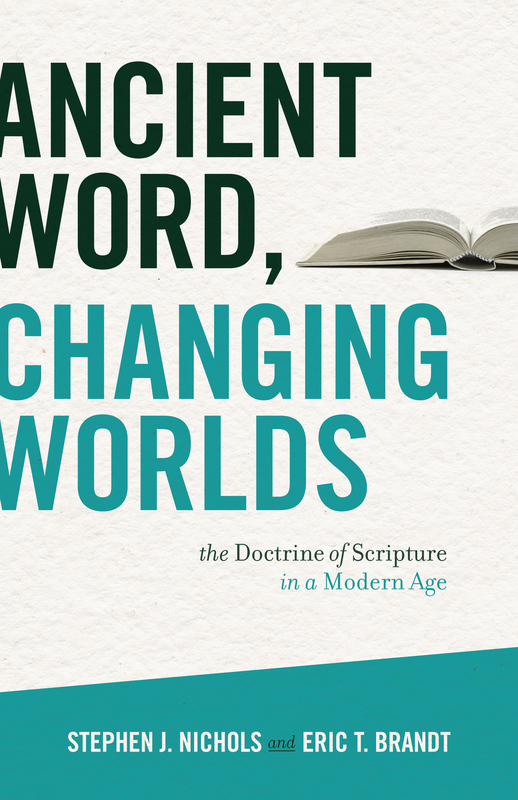 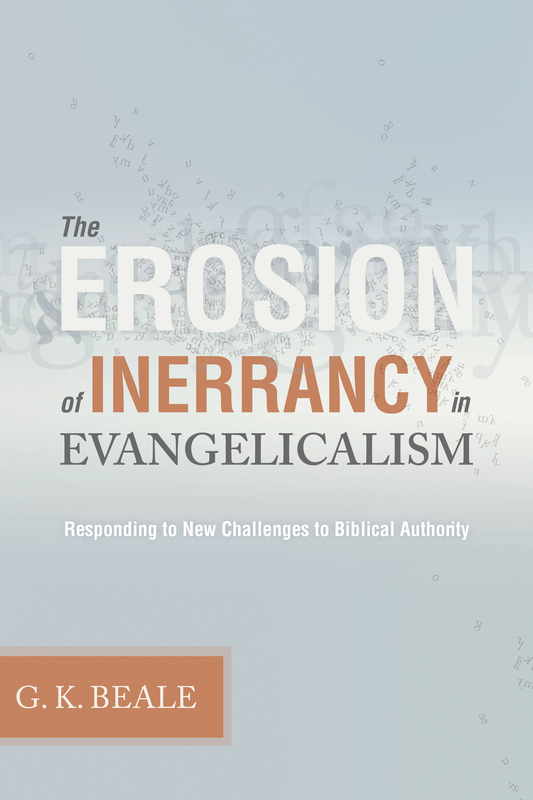 This study of the New Testament canon and its authority looks deeper than the traditional surveys of councils and creeds, mining the biblical text itself for direction in understanding what the original authors and audiences believed the canon to be. 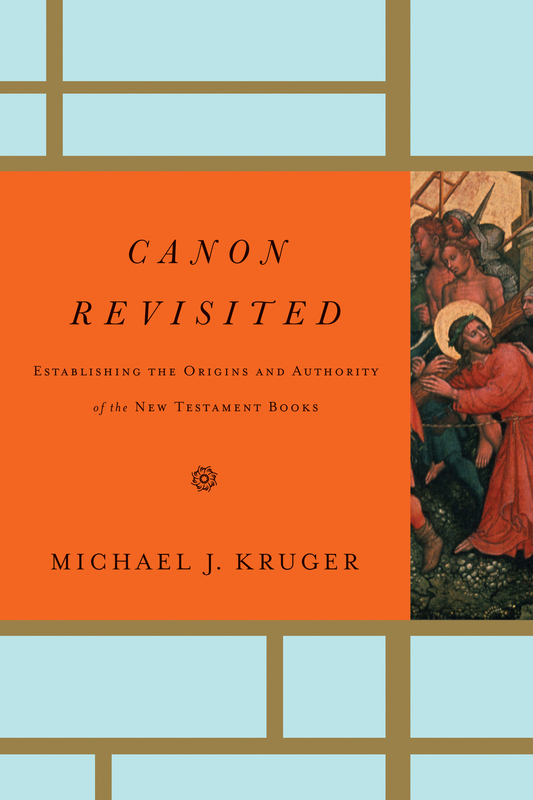 Canon Revisited distinguishes itself by placing a substantial focus on the theology of canon as the context within which the historical evidence is evaluated and assessed. 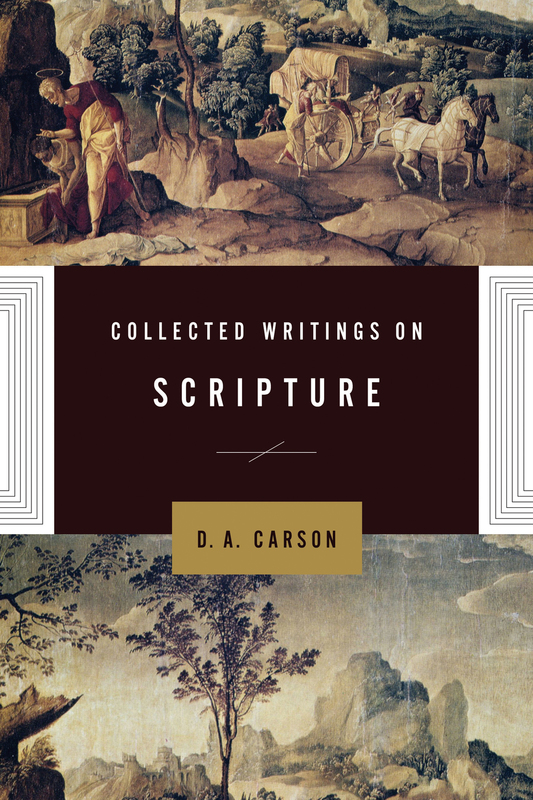 In effect, this work successfully unites both the theology and the historical development of the canon, ultimately serving as a practical defense for the authority of the New Testament books.